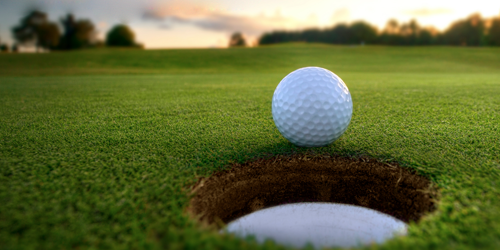 The Local 1150 Annual Scholarship Fund Golf Tournament is the sole fundraiser for the Local's Scholarship Fund, which awards $11,000 in scholarships each year to the children of Local 1150 members. The Tournament is held annually at the Whitney Farms Golf Course in Monroe, CT. The 2019 tournament has not yet been scheduled. Please return here soon for full details. 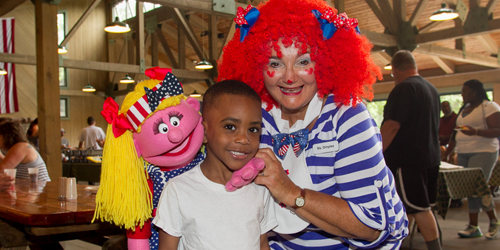 Membership Picnics and Outings are held at all three locations during the summer and are open to all members and their families. There is currently no information on our 2019 outings. Please check back in the Spring of 2019. 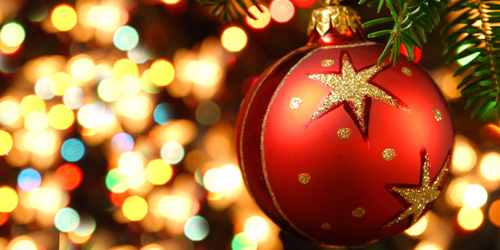 Annual Holiday Parties are held each year and are open to all members and one guest on a first-come, first-served basis based on ticket availability. There is currently no information for our 2019 Holiday Parties. Please visit in the Fall of 2019. 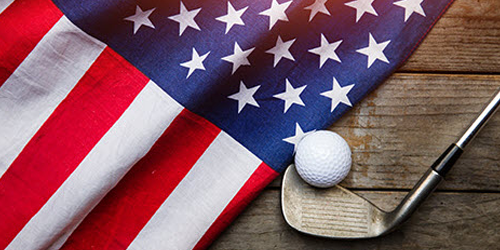 The Teamsters Veterans Caucus holds its Golf Scramble annually in the spring. This is a fundraising event with proceeds benefiting the TVC's numerous efforts to support Veterans and their families. The 2019 Golf Scramble will take place on Friday, May 10th at Oxford Greens Golf Course. Each year, on the federally recognized day of observance for Veterans Day, Local 1150 celebrates and honors Veterans with a free "cook-in" and flagpole ceremony. 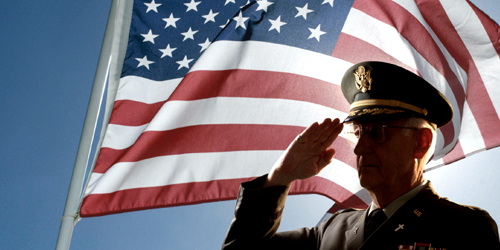 Join us in thanking veterans for their service. Teamster Scholarships are available to active Teamster members children and, in some cases, grandchildren. Please use the links below for information on specific scholarship opportunities. Local 1150 scholarships are available only to the children of Local 1150 members. Applicants must be current high school seniors. Click below for the 2019 Application and information. Joint Council 10 scholarships are only available to the children of members of a Local Union falling under the jurisdiction of Joint Council 10. Local 1150 is a JC10 Local. Applicants must be in their senior year of high school. Click below for 2019 information and an application. The James R. Hoffa Scholarship Fund offers scholarships for both academic and vocational programs. 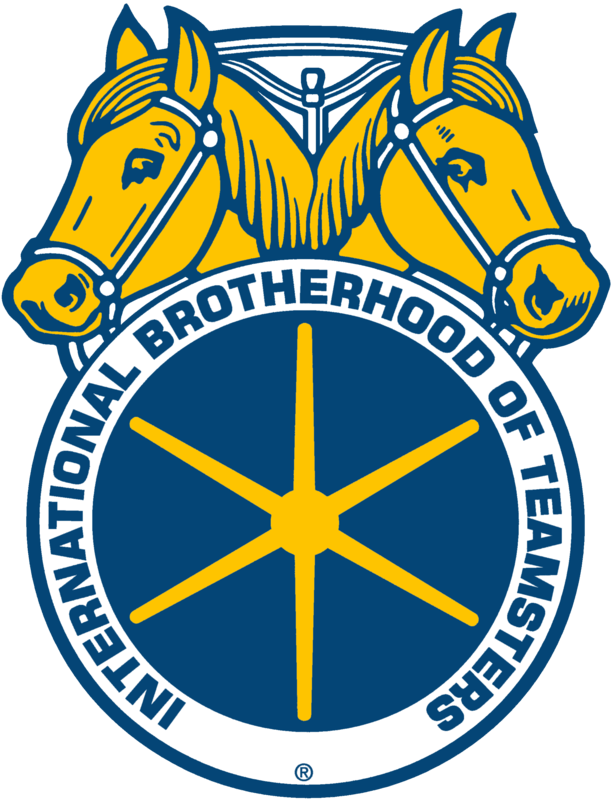 Award amounts vary and are available to the children of any active Teamster member. Click the link above for more details.